Grapeshot, the contextual targeting technology provider, has appointed Jessie Jin (pictured) as marketing director for APAC. In this role, Jin is responsible for leading the marketing and communications function to strengthen the company’s branding and market penetration in Asia Pacific. Jin brings to Grapeshot 15 years of experience in B2B marketing and communications. Prior to Grapeshot, Jin held several senior marketing and communication positions at Arcserve, Intuit and Acronis. 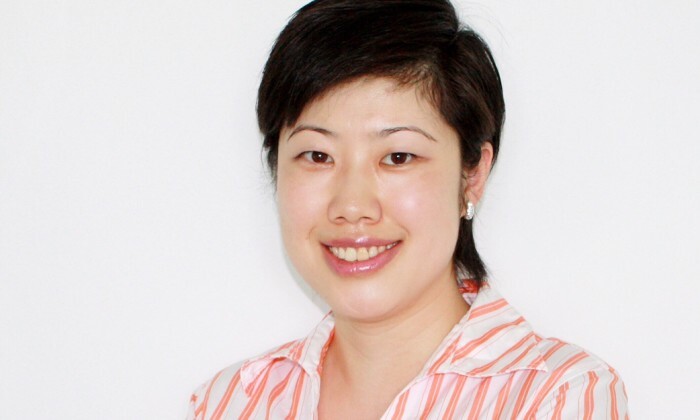 Jin started her career as a PR practitioner in China then moved to Australia before settling in Singapore. With working experience in both agencies and corporate, Jin has established her specialties in multicultural communications, marketing strategy, demand generation, digital marketing as well as data-driven marketing and measurement. “Grapeshot is growing rapidly in APAC and has tripled the headcounts in the last 12 months. We needed a senior marketing leader to build the brand in the region and support the next phase of Grapeshot’s expansion strategy. Jin’s experience in B2B marketing, coupled with her communication skills and data-driven approach made her a perfect fit for the role,” Chris Pattinson, senior vice president, Grapeshot Asia Pacific, said. The cash transaction is valued at US$2.3 billion, or net US$2.0 billion after consideration of an acquisition-related benefit. ..